Only 3 days in the Central of Vietnam, you can visit Danang - Fresh & green City and Hoian - Old City. Day 01 DANANG CITY (L): Arrival in Da Nang . Pick-up guests for lunch – enjoy the Danang local speacial food and check-in hotel. 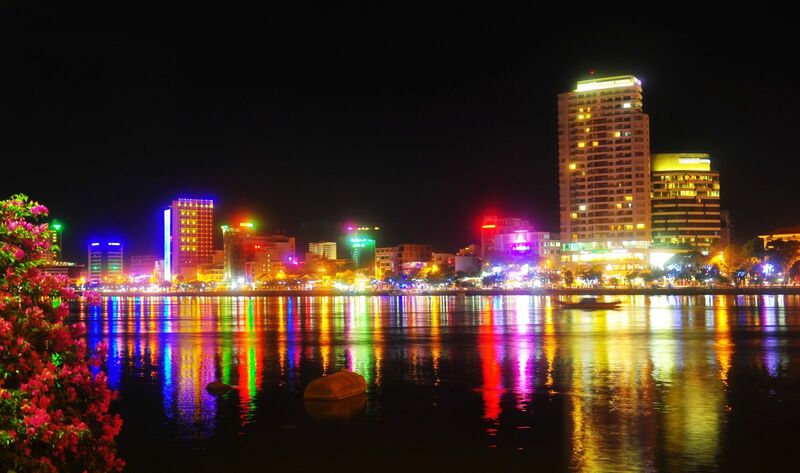 City Tour Danang of Cham Sculpture museum and make an excursion around Son Tra peninsula named as Monkey mountain, visit Linh Ung Pagoda and My Khe beach – classified as one of the most attractive beaches on earth by Forbes. Enjoy the “Gala Dinner” with exciting game show night. Free of exploring Danang City. 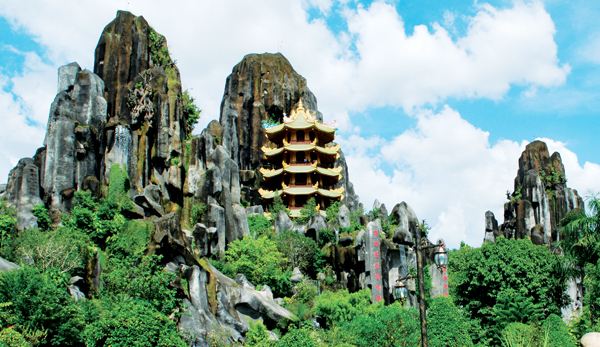 Day 02 MARBLE MOUNTAIN – HOIAN (B/L): Breakfast – Visit Marble Mountains- named as 5 elements of universe, explore caves; visit the holy pagoda, stone carving village of Hoa Hai and China Beach. 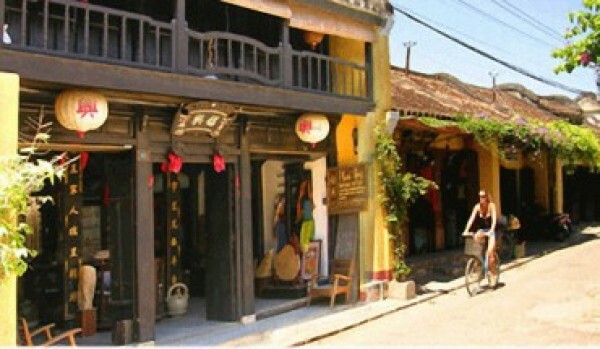 Depart for Hoi An Ancient Town– World Heritage for lunch and hotel check-in. Take a walking tour around the old sections (charming and wonderfully preserved, combining Chinese, Japanese and European influences), enjoy traditional music at 15:15 p.m.Relax at Cua Dai Beach. Enjoy Hoi An special food at restaurant. 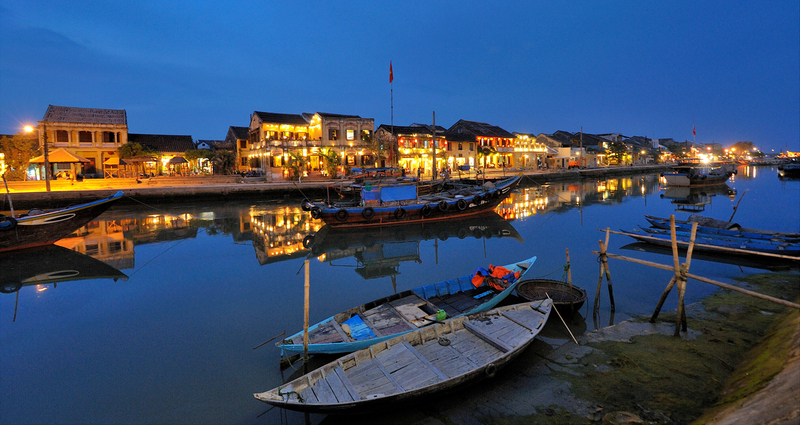 Free to explore Hoi An Ancient Town by night. 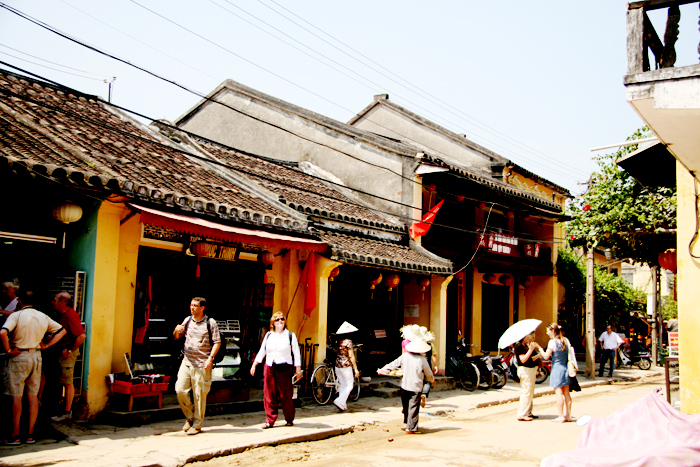 Day 03 HOI AN – DEPARTURE (B): Free to explore Hoi An or back to Da Nang. Tour end. + Two star hotel: USD 135/pax (Single supplement: USD 35/pax). + Three star hotel: USD 155/pax (Single supplement: USD 45/pax). - Accommodation: twin sharing basic at above hotels. - Gala Dinner and games show night. - Full board meals (Breakfasts at hotel & set menus for lunch and dinner restaurants). - Water on bus (02 bottles/day/pax). - Air/train/bus tickets: Saigon/Hanoi - Danang & Hue/Danang - Saigon/Hanoi.